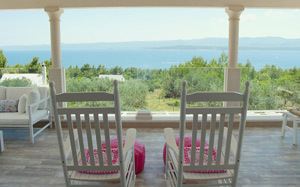 Spend a day exploring three beautiful croatian islands with big & fast new speedboat. 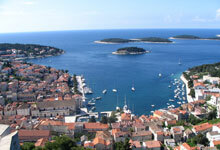 Hvar with cathedral, museum and one of the oldest theatres in Europe (17th Century) and the 16th Century fortress. And island Bisevo with famous blue cave where you can also enjoy swimming in the crystal clear sea.